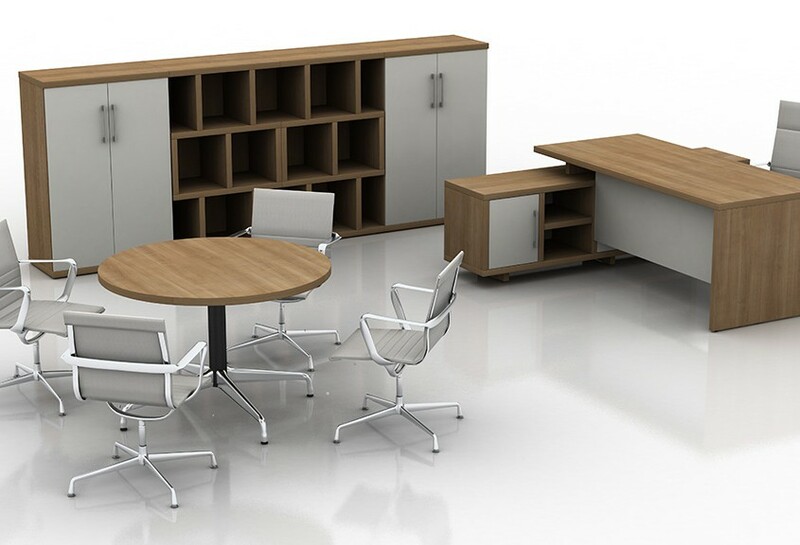 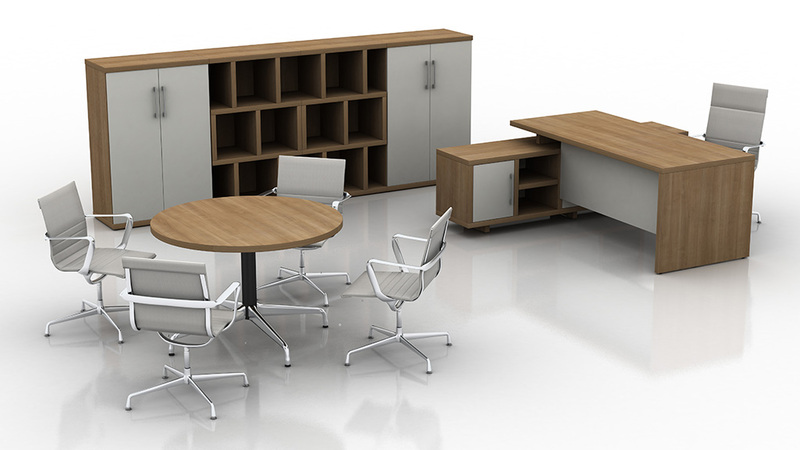 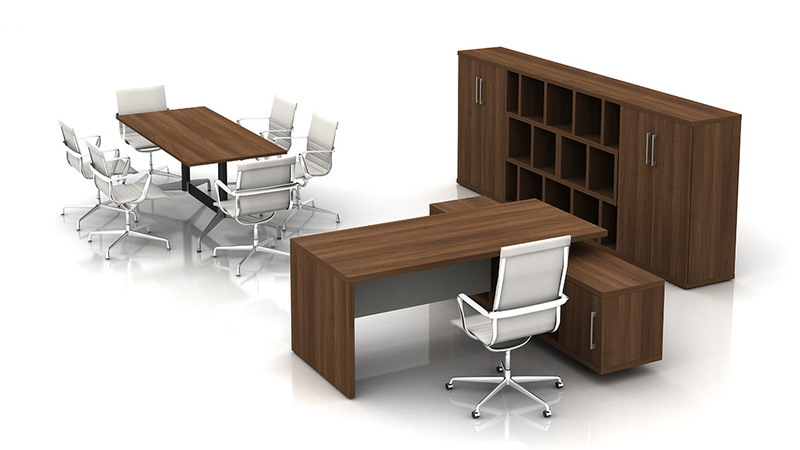 Storage options that are exclusive to this collection incorporate features such as soft closing hinges, storage solutions that integrate with the desk ensure that a suitable configuration is achieved. 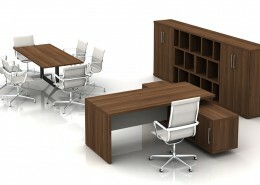 Available in a number of finishes. 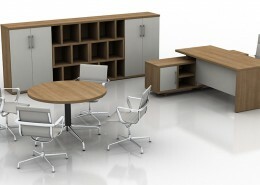 Cirrus offers a simple elegant and competitive range that will last.